rolling hills of Portola Valley, CA. Called the Alpine Inn, it’s a most unlikely place to start a revolution. But a revolution was indeed launched there. On August 27, 1976 researchers from SRI International in Menlo Park chose the Alpine Inn (also known as Zot’s) for a special ceremony—the first transmission of what would become the Global Internet. According to the Portola Valley blog, “The message was sent via a radio network from SRI and on through a second network, the ARPANET, to Boston. This event marked the beginning of the Internet Age. 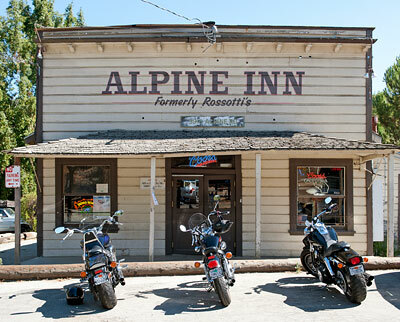 From that point forward the Alpine Inn—which looks more like a biker bar than a Silicon Valley mega spot —has lured some of the Valley’s best and brightest movers and shakers for conversations that ultimately have led to the funding of major software startups, innovative product launches, and corporate mega mergers. The Alpine Inn is such a magnate that young startup wanna-bes have been known to leave their one-page laminated business plans on car windshields just in case one of the visitors enjoying a quick greasy bite is a venture capitalist. As a frequent visitor to the Alpine Inn in the 1990s during my product marketing days at Sun Microsystems and later at the Gartner Group, I couldn’t resist using the infamous Alpine Inn as one of the settings for my new novel Web of Betrayal. In Web of Betrayal, the Alpine Inn is where my protagonist, reporter Peter Ellis, first learns about the development problems with David Lockwood’s new Internet product. Despite its notoriety, the Alpine Inn is a great place for private conversations. Read about Zot’s historical role in the birth of the Internet here. Clare Price is a former business journalist, technology reporter, Internet industry analyst and a VP of marketing for several software startups. She saw the birth of the commercial Internet firsthand as a research director with the Gartner Group, the global leader in information technology consulting. As a principal analyst in Gartner’s Internet Strategies Service, Clare assisted many of the world’s biggest technology companies (IBM, Microsoft, Cisco, HP, Sun Microsystems, Oracle) in their bid to make the internet a reality. 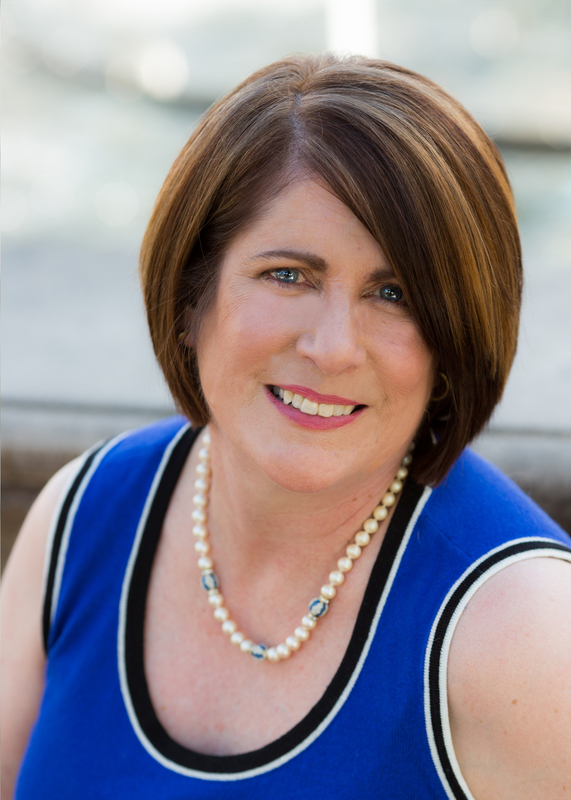 In addition to her 5-book series, The 5 Easy Pages Essential Marketing System, Clare has written more than 700+ articles and is a frequent speaker in the areas of marketing, management, and technology. 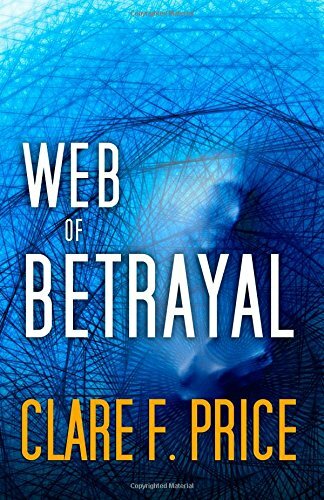 Click here to enter a Giveaway of one copy of WEB OF BETRAYAL. Thanks for being a guest at Bookfan today, Clare. The Alpine Inn sounds like an interesting place! Even more interesting is it’s history. That was fun to read! Love the pic of the Inn! I love the sound of this book…thanks! You’re welcome, Clare. Thanks for a great guest post! Lovely guest post! The photo of The Alpine Inn is wonderful. We also have a city called Alpine in Southern CA. Mary, I will share this great giveaway with me readers. I’ve entered and thank you. The guest post was so interesting! I’m giving a shout-out on my weekly wrap-up about this giveaway Saturday evening. The cover of this book is so awesome! Really sets the mood for the story!